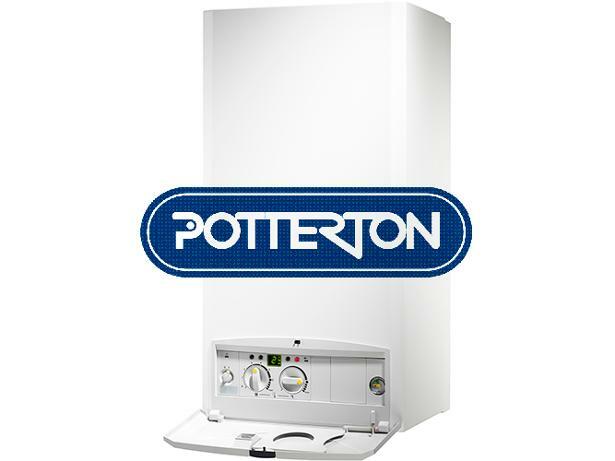 Potterton Promax Ultra 33 Combi ErP boiler review - Which? 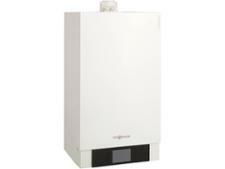 This Potterton Promax Ultra 33 Combi ErP boiler is a 30kW gas condensing combi boiler from Potterton. 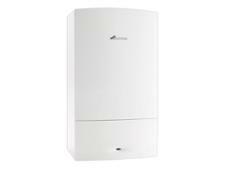 Is a combi right for you, and are Potterton boilers reliable? Read our full review to find out.